Charadium is the best social game : On5. We make mobile games. 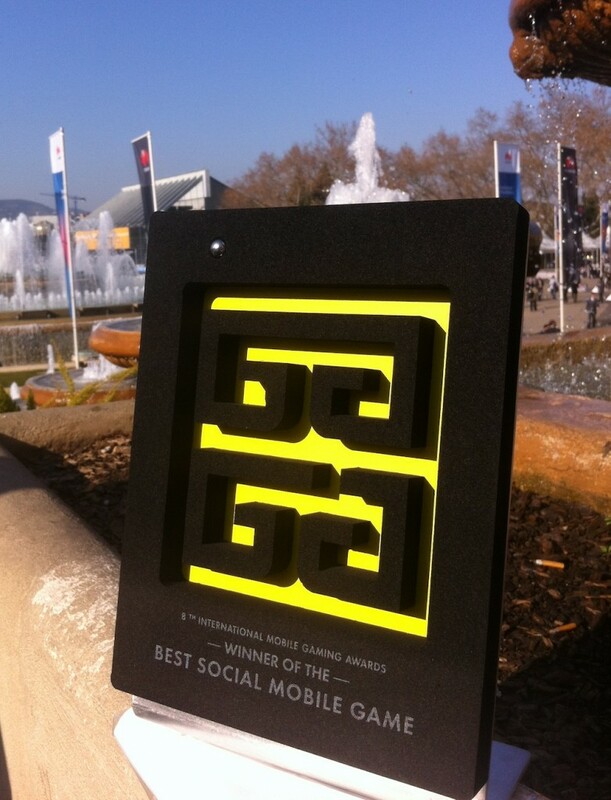 Charadium has just won the prize in category “Best Social Game” at 8th International Mobile Game Awards (IMGA)! This was announced today at the IMGA award ceremony during MWC in Barcelona, Spain. The IMGA jury members and IMGA organizational committee! As told on the ceremony, thanks for listening and actually hearing! Without them this would never happen! Is there any info-mail or so where we can ask your team questions? Yes, please just write to support@on-5.com, we reply all mails. I sent an email to support@on-5.com around 2 weeks ago, and I still didn’t get a reply..
You guys better be releasing a big update soon, or release the app on other platforms (android, mac, windows, etc) or offer iPad app for free for limited time. DrawSomething app is becoming so popular, now!! milo – We are currently working on updated for the game that should be coming out shortly. Also, you should be happy to hear that the Android version will be coming out very soon. – Adding a 3rd option along with “Play with everyone” & “Access Private Room”, which is: “Play with people nearby”. This means playing with people in same city, country, or region, depending on the availability of players..